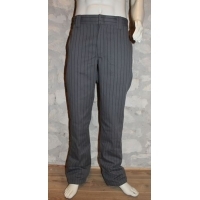 Pantalon Dickies 873 gris rayé. 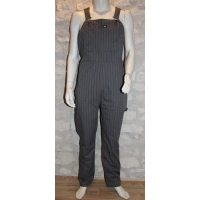 Salopette Dickies Moneta rayée grise. Jeans Pike brothers 1958 roamer pant 15oz. Jeans Pike brothers 1958 roamer pant 15oz. 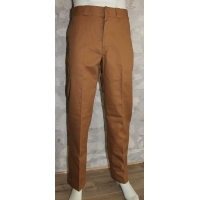 Le 1958 roamer pant de Pike brothers est le jeans classique des années 50! 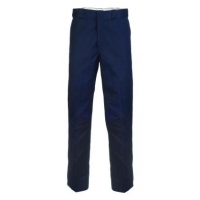 Pantalon Dickies 874 workpant bleu dark navy. Combinaison de travail kustom Dickies Rapidan. 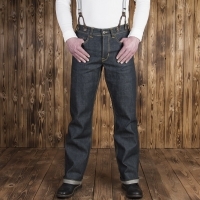 Jeans Pike Brothers 1937 Roamer pant blue black. 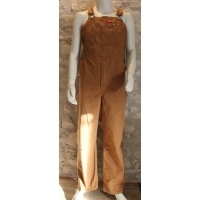 Salopette Dickies bib overall Brown duck. 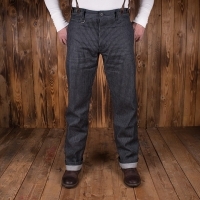 Jeans Pike brothers 1948 Roamer pant. Pantalon Pike brothers 1942 Hunting Pant blue wabash. Jeans vintage Pike Brothers 1937 Roamer pant. 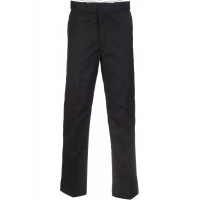 Pantalon Dickies workpant 874 noir.